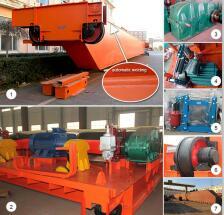 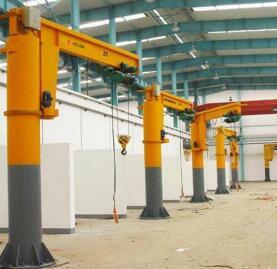 In the lifting industry, different mechanical cranes have different working characteristics. 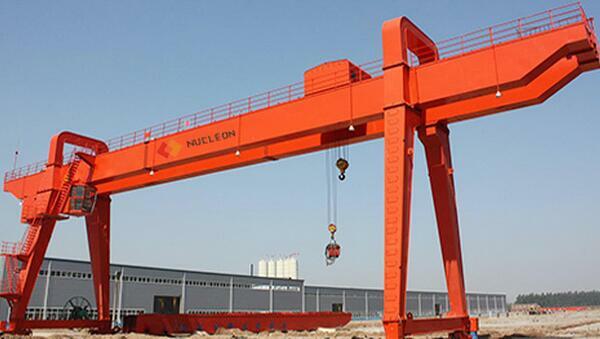 Therefore, it is suitable for different working environment, and double beam gantry crane can carry some large heavy objects, solve many problems that can’t be solved by manual and other lifting equipment. 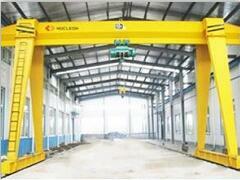 When lifting goods with double girder gantry cranes, you cannot lift the goods by tilting. 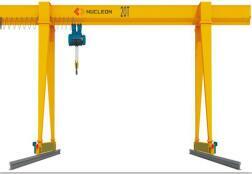 In the process of using double beam gantry crane is not allowed people to follow the goods complete rising and landing. 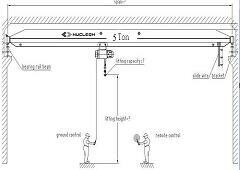 During maintenance, the power should be cut off, and the overhauling sign should be hung to prevent major accidents in the operation under the condition of failure. 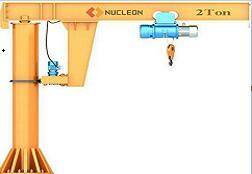 Double Beam Gantry Crane is not allowed to place heavy objects in the air for long periods of time in operation. 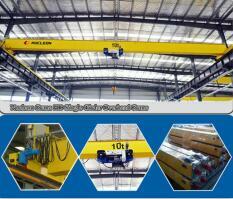 Our main products are engineering equipment, including overhead crane, gantry crane, foundry crane, electric hoist and winch, etc. 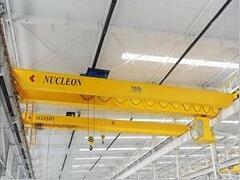 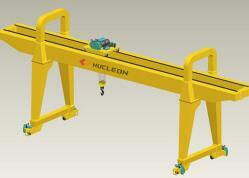 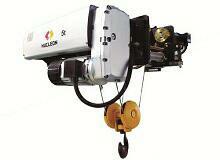 Nucleon Crane Group has transformed to a mature manufacturer with advanced technology.